December 7, 2015 .Reading time 1 minute. January 2, 2015 .Reading time less than 1 minute. November 16, 2014 .Reading time less than 1 minute. October 17, 2014 .Reading time less than 1 minute. September 28, 2014 .Reading time 1 minute. September 26, 2014 .Reading time less than 1 minute. September 2, 2014 .Reading time less than 1 minute. Discover a safe place to HEAL & FREE YOUR SOUL! I have exciting plans for the future. Receive advance news and special offers. 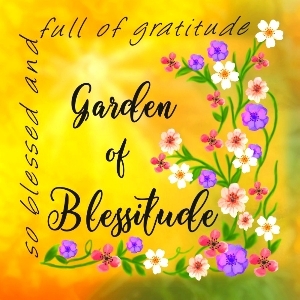 SIGN UP FOR THE GARDEN OF BLESSITUDE EMAIL LIST HERE! 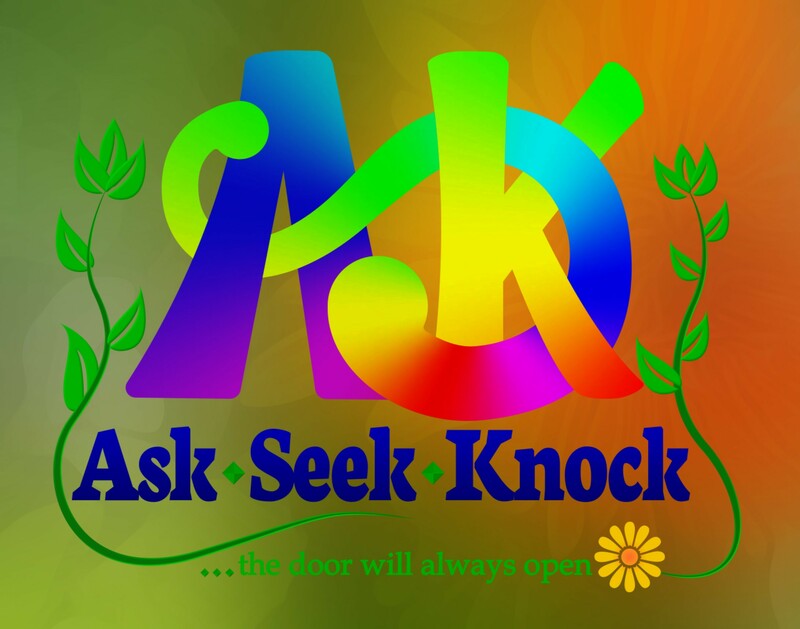 Click here to join and read solutions to real life problems. Maybe YOU will be tempted to ASK! Copyright © Lorrie Bowden, LorrieBowden.com, Blessitude, and Garden of Blessitude 2014 - 2019. All written work, photographs, and art work are original works created by the author of this blog, unless otherwise noted. Unauthorized use of this material without permission from the author is prohibited. My healing journey on the continuum of "It's all wrong" to "It's all right!" I love art and the creative process, reading, writing, and playing tennis.